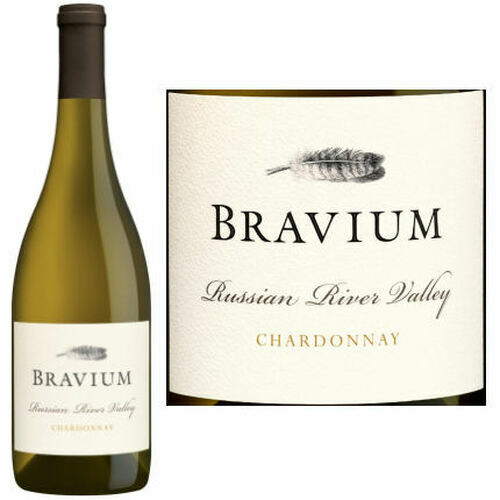 This decadent yet balanced offering from cool-climate Russian River Valley vineyards opens with candied pineapple and key lime pie aromas, accented by notes of white flowers, brown spice, toast, vanilla, butter, and honeycomb. The palate reveals a viscous, mouth-coating texture, framed by tropical fruit and lemon meringue flavors. Hints of citrus and honeydew melon give way to minerality and refreshing acidity. 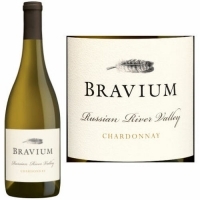 A smooth finish and subtle oak undertones round out this ultra-complex Chardonnay.